Diane Marie Olsen, age 63, of Meridian, Idaho passed away on Friday, August 31st at a local hospital with her family at her side. She was born May 28, 1955 in Fairfield, CA to William Chapin and Edith Shelley. She grew up in California with her mom and four sisters, Sharon, Judith, Patricia and Crystal, and was extremely close to her father. 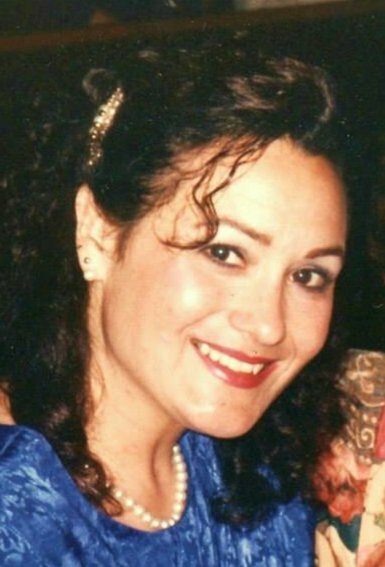 She started her own family at the age of 16 and will live on in the hearts of her three children, Tony, Veronica and Ysabel and grandchildren Mikela, Carmela and Cisco. Services will be held at 11:00 am on Monday, September 10, 2018 at Bowman Funeral Parlor, 10254 W. Carlton Bay, Garden City, Idaho 83714.